Deception in Cyber Security: Is There Room? The element of deception is a major part of American football. 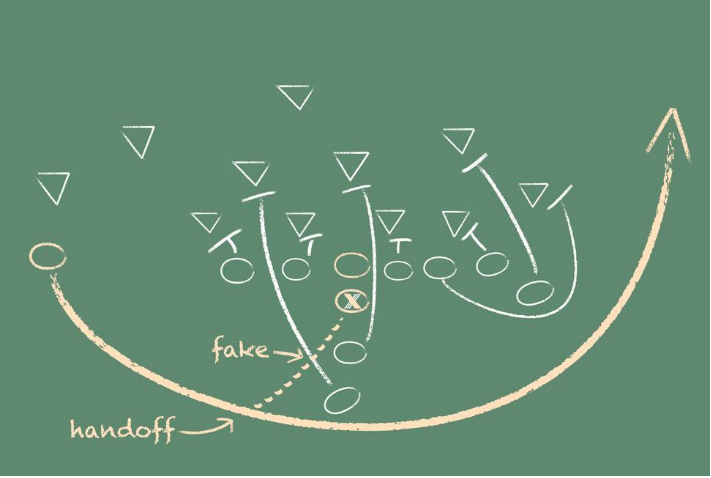 In a football game, all three units, the defense, the offense and special teams, are trying to deceive the other team in order to gain a competitive advantage. Occasionally, what you see in sports carries through to our professional lives. For example, the general rule of sportsmanship and teamwork are applicable both on and off the field. You probably know that it’s a best practice in the professional realm to treat your competitors with respect and to work with your coworkers on joint projects. Both of these values also present themselves in sports. However, is there room for deception in cybersecurity and marketing strategies? 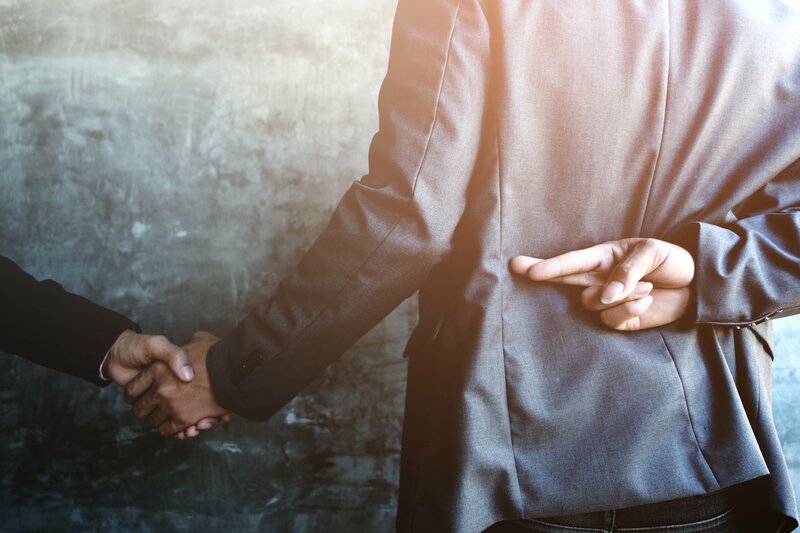 Marketing Strategy and Cyber Deception - Partners in Crime? When it comes to cybersecurity, the answer is very simple. 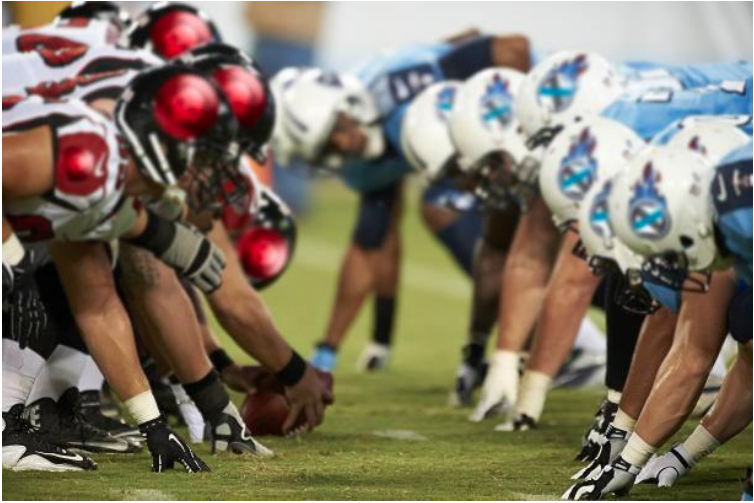 Think about this metaphor comparing the cybersecurity industry to football: the cyber attacker is the offense and the cybersecurity team is the defense. Like any formidable team strategy, a hacking attempt will use several different tools to deceive cybersecurity tools and SecOps teams. The cybersecurity team must be able to understand the attack pattern and stop the attacker from advancing forward and succeeding. To ensure that the organization is secure, they must always be adapting and changing their defensive tactics. Just like in football, using deception can change the attack surface. By deploying emulation traps, lures and full OS traps throughout the network, defenders can use deception to adapt to the changing threat landscape instead of falling back and relying on the tools and methods they’ve used in the past. Adaptability is just as important in cyber defense as it is in marketing. Marketers must always be looking into how the market is changing and how prospects and their database want to be interacted with. From personalizing the marketing and sales process to looking into messaging and chat bots, there are new trends and tactics that marketers must stay abreast of if they wish to succeed in the ever-changing market. Both cybersecurity and marketing teams have a lot to juggle but adaptability and being able to predict the next move are valuable skills for both fields, just like in football. When the defensive team can make the offensive team switch their focus from their plans to what the defensive team is doing, the defense team will have the advantage. This is why deception works so well in cybersecurity. In marketing however, a strong marketer knows that it is hard to differentiate between a trend and a fad. Yet, strong fundamentals are almost always the basis for a successful campaign and building the fundamentals for your marketing team can help overcome some of the biggest challenges that CMOs face in their position. Social media is still a growing field. While you might be one who prefers to get the news from news sites (or maybe even newspapers), many are now scanning social media for the top stories. Often, those posting about these top stories are known as social media influencers. By following the top social media influencers in your industry, you’ll gain insight into the popular trends and what topics really interest your audience. These leads might even be the seeds for your next big idea. it’s important to join LinkedIn discussion groups and be active in commenting and posting new ideas. When you join a group that is relevant to your product or industry, you will witness first-hand the interactions between those most likely to buy your products, or at least interested in them. This is where those people are likely to share their ideas, brainstorm, and discuss the popular trends. The trick here is to join the right groups, as LinkedIn enforces strict rules about membership. As defined by HubSpot, buyer personas are “fictional, generalized representations of your ideal customers." These personas help you understand your customers and see your product from their point of view. By doing this, you’ve really put yourself in the shoes of your ideal customers and this will ensure that your business stays on track in an ever-changing market. Developing the persona means that you understand the person you’re trying to reach: their annual salary, work-related goals, job responsibilities, what triggered them to seek out your product or solution and what may hold them back from purchasing it, among other things. As inbound marketers, we can’t stress this enough. Blogging allows you to get your ideas out there, whether they’re still in their infancy or already fully developed. Blogging gives you exposure to readers and helps establish your credibility in the industry. In the comments section, readers tend to brainstorm and ask questions about new and upcoming ideas in the industry. If you see this happening on a blog you wrote, give yourself a pat on the back -- you’ve done something right. However, what should you do when those people you’re trying to stay ahead of aren’t going to engage with you on social media or just because you wrote an interesting blog. You may not be able to fully understand them because you two come from completely different mindsets. It’s times like these that you really have to put on your thinking cap and be as creative as can be. This is more in line with the situations that cybersecurity firms face, and deception can be key here. Just ask TrapX Security, a cybersecurity software company located in California with multiple offices around the world. TrapX created a completely fake healthcare organization, complete with a huge network of medical machines, a data-filled website and other elements to make the organization look believable. Then, the company sold the credentials for this organization on the Darknet market to hackers and watched this fake network get attacked. The discoveries they made during this trial led them to help some of the largest hospital networks in the world by detecting multiple attacker activities and by preventing several data breaches. TrapX’s story highlights the degree of deception that is needed in cybersecurity. However, deception may not be the tactic that your marketing needs to implement to stay ahead of the game. It may be more suitable in your marketing to focus on controlling the message, instead of trying to control what the other team thinks they see.